5 Bedroom Terraced House To Rent in London for £6,500 per Calendar Month (Calculated). PREMIUM - This beautifully presented family house with ample natural light throughout is situated on a quiet street within close proximity to the transport links of Victoria, the amenities of Sloane Square and a selection of highly sough after local schools such as Eaton Square School, Westminster School, Hill House and Garden House. 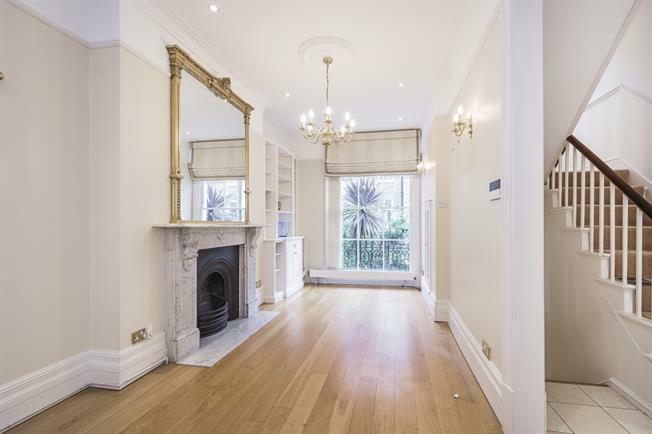 The property boasts neutral décor, period features, a utility room, a study, wood floors and a south west facing garden. Available on an unfurnished basis.